Event will help small business owners, sales and marketing professionals with networking and creating an alternative to the elevator speech. 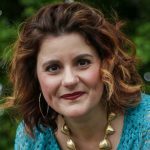 Knoxville, Tennessee — August 11, 2017 – Knoxville resident, Felicia Slattery, best-selling author, professional speaker and expert in communication, has been invited to be the keynote speaker at the Knoxville Small Business Marketing MeetUp event at the Comfort Suites in Farragut (811 North Campbell Station Road) on Thursday, August 24. Established in 2008, the Knoxville Small Business Marketing MeetUp provides workshops, training, and networking to Knoxville area small business owners, sales, and marketing professionals so they can develop marketing and build relationships for their businesses. If not an “elevator speech” then what? How to craft a winning introduction. The only 5 words you need, to short-cut the relationship-building, and get to the know-like-and-trust part right away – without sounding canned or unnatural. According to meeting organizer, Jonathan Taylor, “We are privileged to have an amazing guest this month.” Having seen Slattery speak at an event in Atlanta several years ago, Taylor is thrilled to have her presenting right here in Knoxville. Registration is limited and can be made by visiting https://www.meetup.com/knoxvillebusinessmarketing/events/242256926/. Tickets are $12. This event will be recorded on video and available to those who RSVP to attend the event. 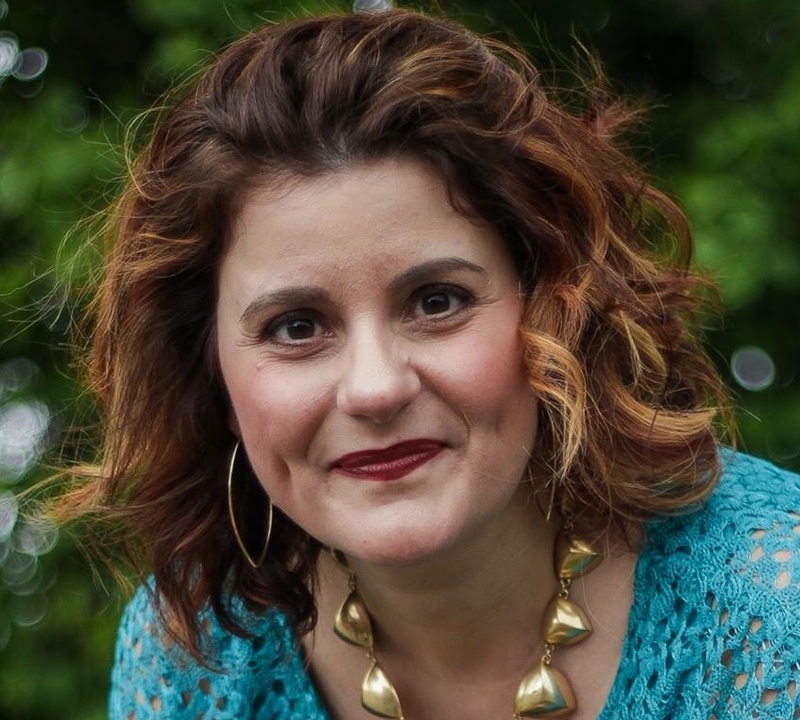 She trains experts, business owners, CEOs, and celebrities to help them connect with people on a human level, build relationships from the stage, online and beyond to live their best lives serving others with the gifts God has given them. She has been featured in Success Magazine, CEO Magazine, Inc. Magazine, as well as on NBC, CBS, FOX, BBC, CNN, and others for her expertise. You can learn more about her at FeliciaSlattery.com.